The Moradabad division is headed by Divisional Railway Manager (DRM). 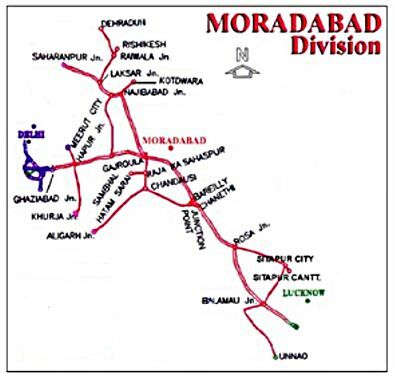 Moradabad, the headquarters of the Division, is an old city established by the Mughal Prince Murad and is famous for its Brassware, Stainless Steel Utensils and Electroplated Nickel Silver (EPNS) wares. The Division serves a population of about 3 crores spread over 26 Districts of Western Uttar Pradesh. 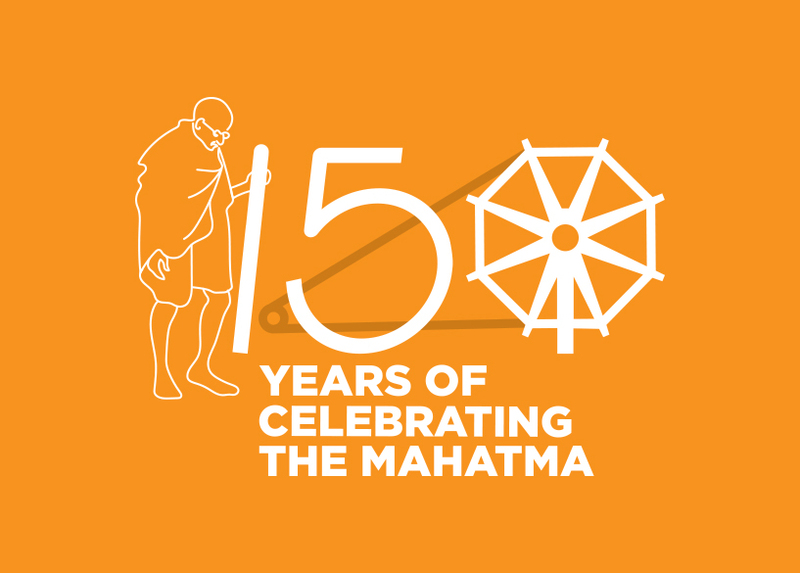 It has a total route kilometerage of 1406 with 202 Stations and caters to the transport requirements of a number of industries including Sugar Mills, Distilleries, Iron and Steel Units, Paper Mills, Fertilizer Plants and BHEL. The world famous pilgrim centers of the country like Badrinath, Kedarnath, Haridwar, Rishikesh etc are situated in the area served by the Division.